Supermarket chain Morrisons has launched an Autism hour every Saturday morning between 9am and 10am across its 439 UK stores. 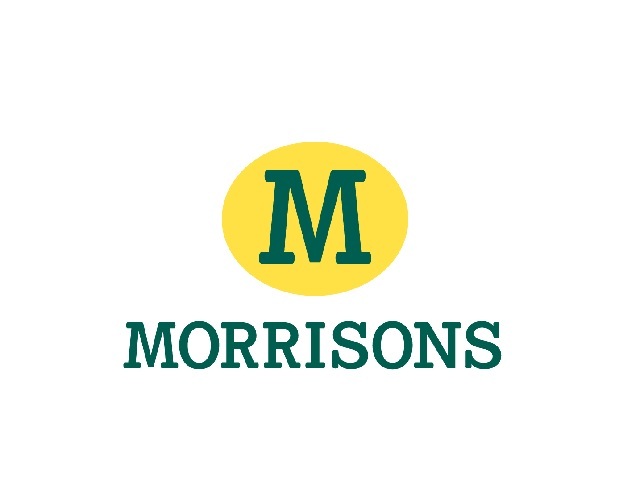 Morrisons is the first supermarket chain to announce a nationwide scheme. Other supermarkets have trialled quiet hours and most take part in the National Autistic Society's Autism Hour every October. morrisons have decided to launch their Autism hour after trailing it in three stores across the UK. During the hour, music is switch off, lighting is dimmed and the 'beep' sound is quietened on the tills. Stores will put signs up during the hour to let other customers know about the scheme and to highlight that it is meant to be a calm environment for shoppers, movement of trolleys and baskets will also be reduced during this hour. Whilst this is a great start, we are left wondering if an hour is enough to do your big shop, even with all the help and aid given. Will the stress of only having one hour be detrimental to the reasoning behind the scheme? However, as more shops and business consider their accessibility for all people this is a positive move in the right direction.